A starry line-up of crime writers gathered in Stirling’s Smith Museum & Art Gallery today to launch Bloody Scotland, an International Crime Writing Festival which will take place in Stirling on 14-16 September 2012. The festival has support from Stirling Council, Creative Scotland, and will work alongside Stirling’s existing Off the Page festival, which we reported on last week. 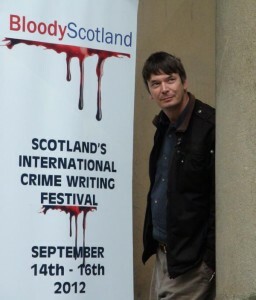 Excitingly for us, the festival is also organised in collaboration with the University of Stirling’s Creative Writing courses and the Centre for International Publishing and Communication. 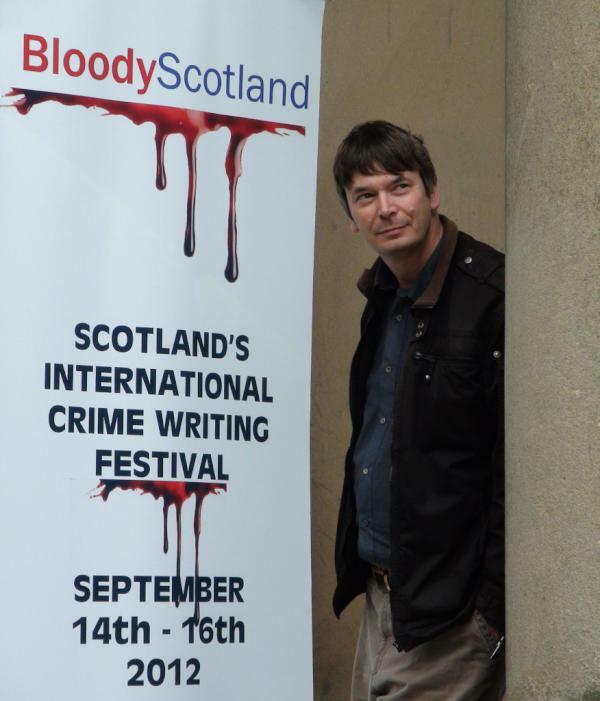 We’ll be working with Bloody Scotland on Creative Friday, hosting masterclasses, workshops, and a publishers’ and agents’ forum. More details to come… and don’t go down any dark alleyways in the meantime!